Z3D is my TT bike. 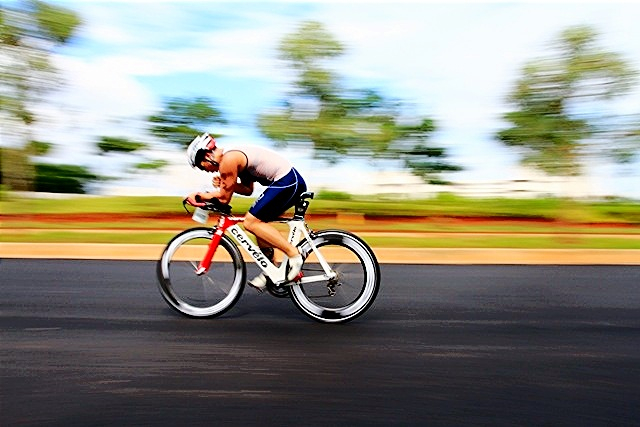 He’s built for speed and power and will be my ride for Busselton 2013 Ironman. 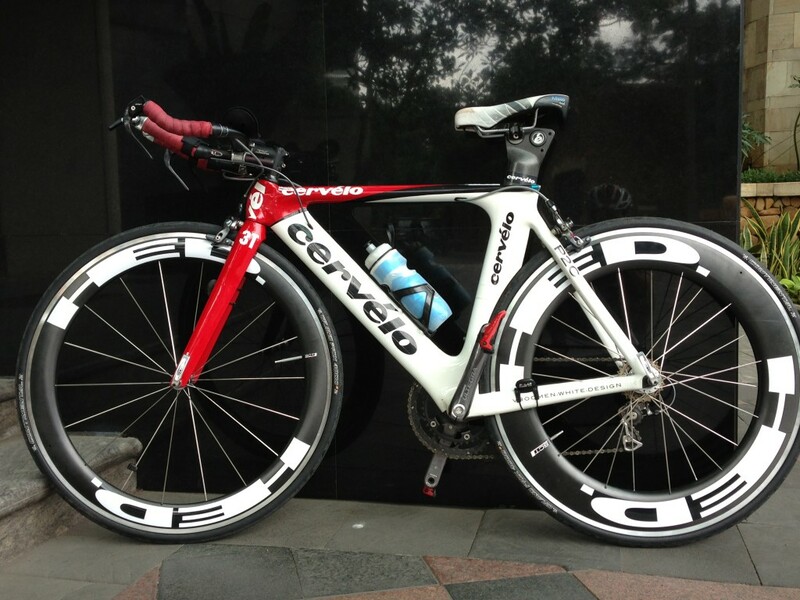 He’s the 2008 model with a Ultegra set and HED Jet 6/9 wheel set. An adamo road seat for long riding comfort and a 3T mistral carbon aerobars set.